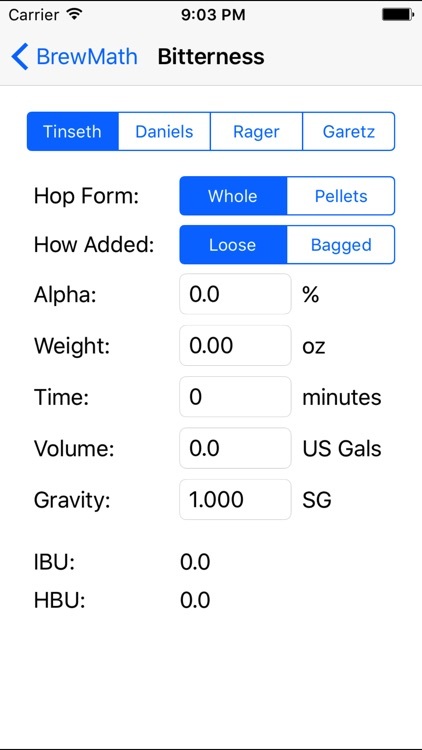 Tired of taking your computer into the brewery? 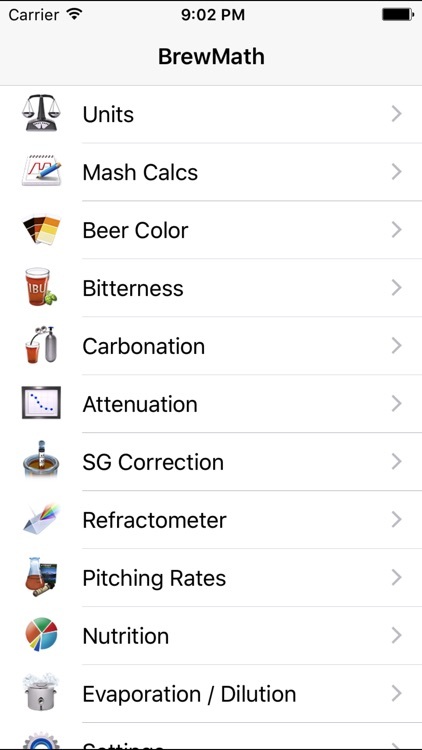 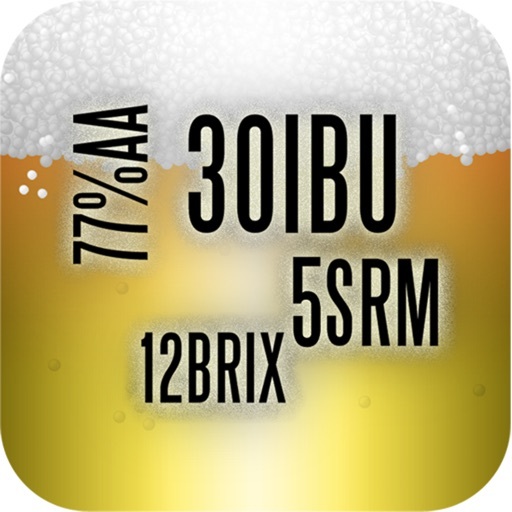 BrewMath turns your iPod Touch or iPhone into a powerful pocket calculator for brewers. 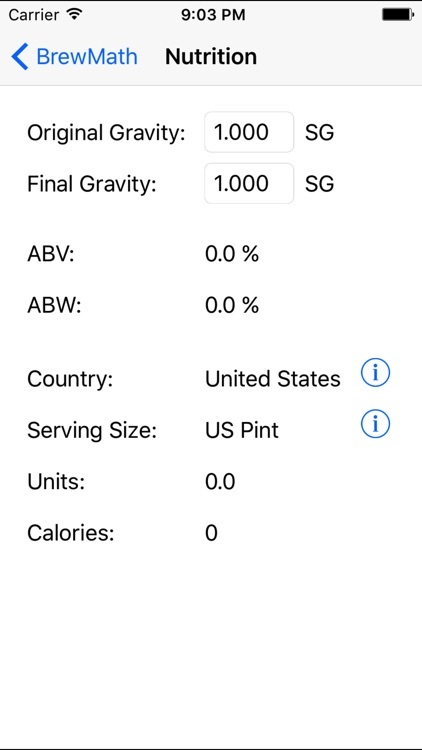 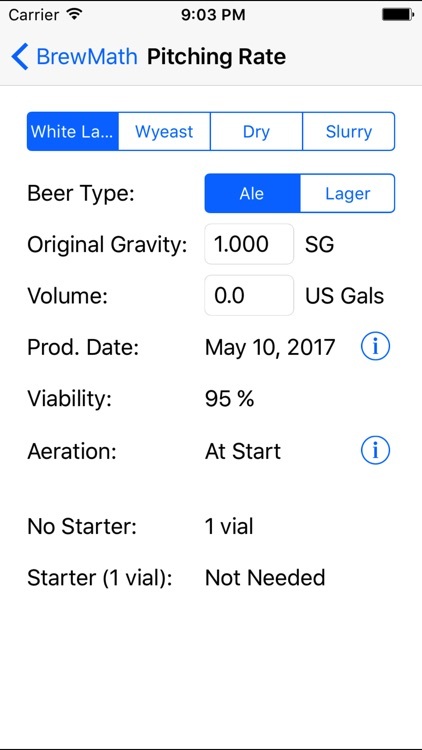 BrewMath supports Metric and both US and UK Imperial measurements.